The hosts were lovely, the house clear and Opatija worth seeing!! Hosts were extremely nice and helpful. Everything was better tham expected about the place. Ausgezeichnete Betreuung Sehr sauberes Apartment Gut ausgestattete Küche Super Balkon Riesen großer grillplatz Gesamte Villa eingezäunt, Top Sicherheit Wir sind das erste mal mit unserem Sohn, 10 Monate alt, ans Meer gefahren und haben uns für dieses Apartment entschieden. Es war die absolut richtige Entscheidung. Wir wurden gleich super lieb empfangen und auch über den gesamten Urlaub super betreut. 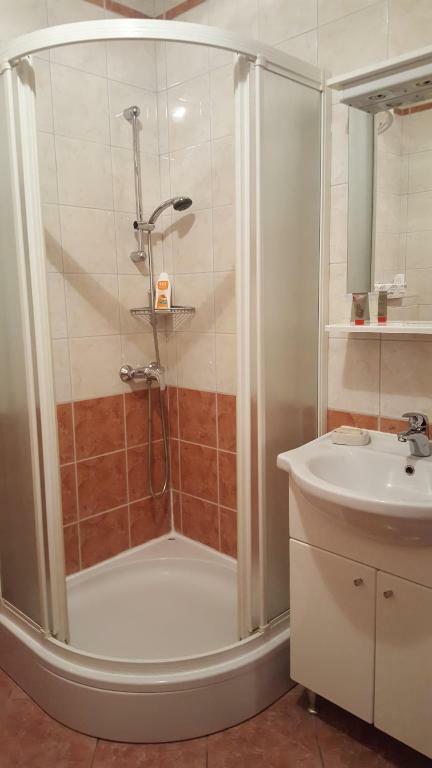 Das Apartmentwar sehr groß und perfekt sauber! Baby Ausstattung war alles neu! Direkt am ersten Tag haben wir verlängert und kommen 100% wieder! Danke nochmal an Weronika und Antun, ihr seid die besten! A házigazda nagyon segítőkész, rugalmas és kedves volt. A szállás nagyon szép, kényelmes, tiszta. L'appartamento e molto bello, spazioso e confortevole. La vicinanza con lo studio dentistico l'ha reso la scelta migliore. Lock in a great price for Apartment Villa Maria Opatija with swimming pool – rated 9.6 by recent guests! Apartment Villa Maria Opatija with swimming pool This rating is a reflection of how the property compares to the industry standard when it comes to price, facilities and services available. It's based on a self-evaluation by the property. Use this rating to help choose your stay! One of our best sellers in Opatija! Located in Opatija, a 13-minute walk from Opatija Port and 0.8 miles from The Open Air Summer Theater in Opatija, Apartment Villa Maria Opatija with swimming pool has air-conditioned accommodations with a terrace and free WiFi. The property is a 15-minute walk from Juraj Sporer Art Pavilion and 0.8 miles from Lido Beach in Opatija. The apartment has an outdoor pool. 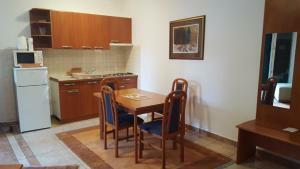 Apartment Villa Maria Opatija with swimming pool has a grill and a garden. Maiden with the Seagull is a 15-minute walk from the accommodation. 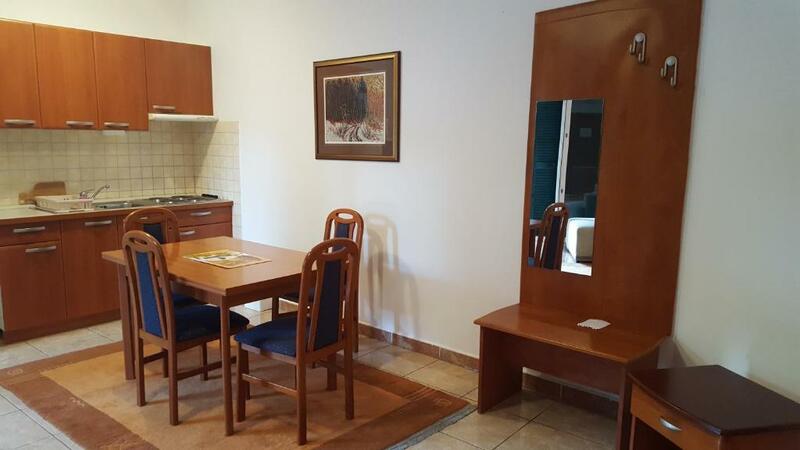 Rijeka Airport is 26 miles from the property. 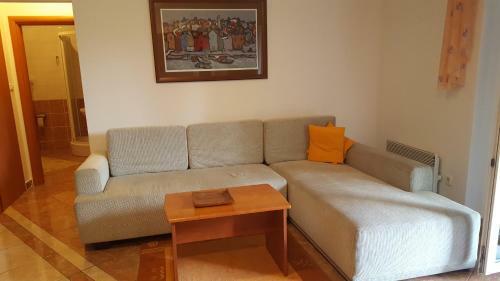 뀐 Located in the top-rated area in Opatija, this property has an excellent location score of 9.3! When would you like to stay at Apartment Villa Maria Opatija with swimming pool? 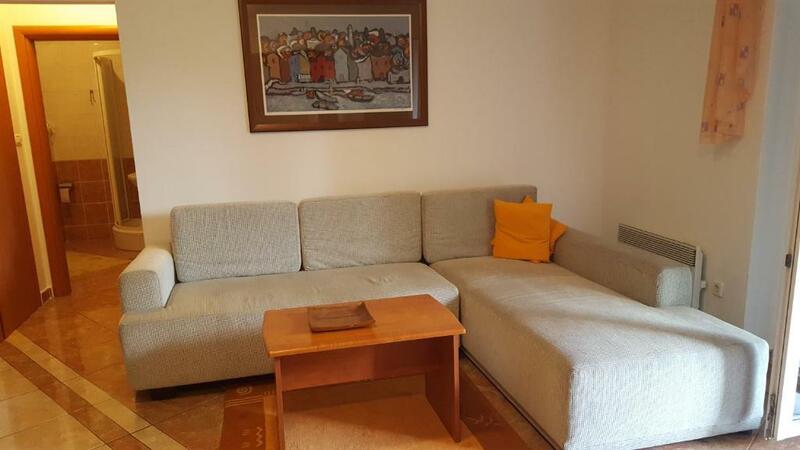 Apartment 9 in Villa Marija is a nice one bedroom apartment with a spacious living room. The apartment is located in villa with swimming pool, just 7 minutes walk from the beach. Opatija is the oldest touristic destination in entire Croatia. This elegant and exclusive destination is known for its XIX centuries Austro- Hungarian villas, beautiful parks, good restaurants, and cafeterias. Opatija is a synonym for luxury and a perfect place to stay for your holidays. 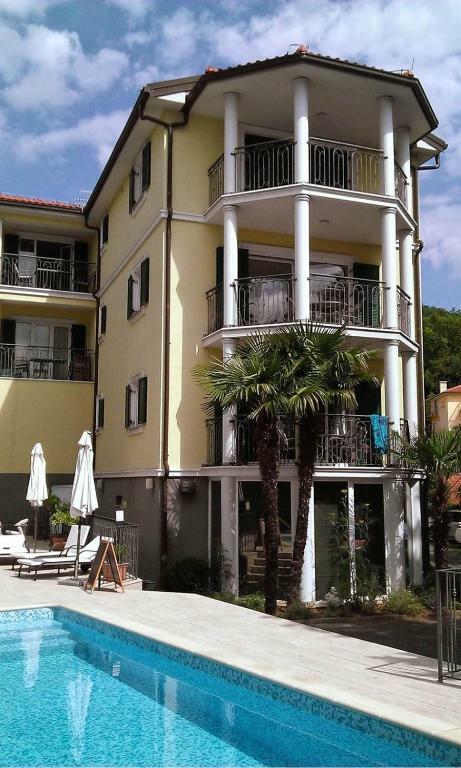 House Rules Apartment Villa Maria Opatija with swimming pool takes special requests – add in the next step! 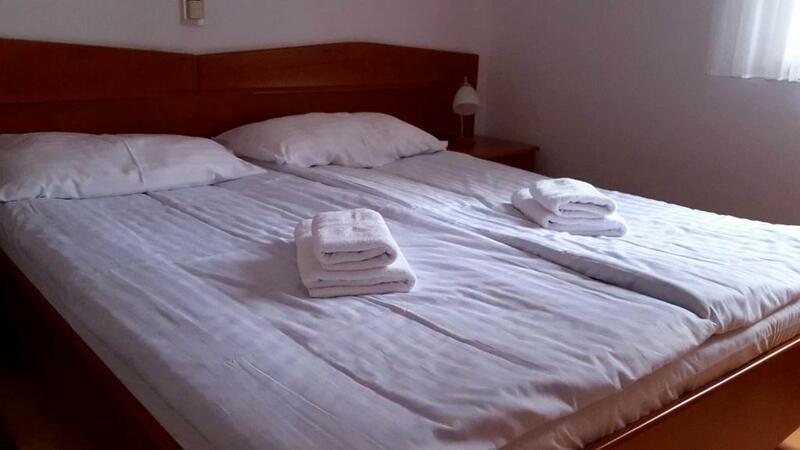 Please inform Apartment Villa Maria Opatija with swimming pool of your expected arrival time in advance. You can use the Special Requests box when booking, or contact the property directly using the contact details in your confirmation.